CHICAGO, Apr 13, 2015 (BUSINESS WIRE) -- Today, U.S. Rep. Bobby L. Rush, the Chatham Business Association and ComEd announced a new pilot program to train 10 residents of Chatham and neighboring communities in outreach efforts to secure the installation of smart meters at local residences that will give customers access to greater savings once in place. The program participants will be trained by ComEd to talk to customers about the benefits of smart meters in an effort to help installers gain access to the existing meters. This pilot came as a result of a call to action by Rep. Rush to bring jobs and economic development to the Greater Chatham area. “I commend ComEd and the Chatham Business Association for launching this initiative in Chatham. By pairing employment opportunity with consumer education on energy efficiency, the entire community stands to gain. ComEd’s pilot program provides an example of the type of investment and collaboration that I encourage other corporations to follow. They can provide the impetus to turn Chatham around,” said Rep. Rush. The pilot is expected to last for three months and the results will be reviewed by all parties to determine next steps. Last year ComEd committed to bringing additional meter reader and customer service jobs to the Chatham area. Several Chatham area residents have applied and begun filling those positions. Chatham Business Association Small Business Development Inc. (“CBA”) is a non-for-profit organization formed with a mission to promote political and economic stability in Chatham over 43 years ago.Since then as a result of our expertise in small business growth and development our market has expanded to serving businesses throughout the City of Chicago and State of Illinois.CBA’s purpose is to serve as a vehicle for enhancing social and economic growth of Chatham and surrounding communities by creating opportunities and programs that promote community stability. 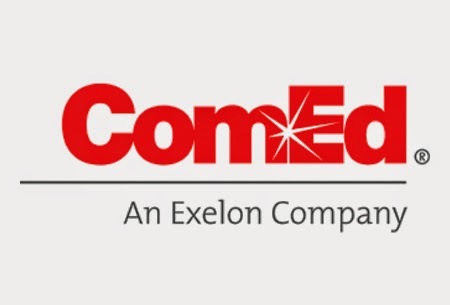 Commonwealth Edison Company (ComEd) is a unit of Chicago-based Exelon Corporation EXC, +1.00% the nation’s leading competitive energy provider, with approximately 6.6 million customers. ComEd provides service to approximately 3.8 million customers across northern Illinois, or 70 percent of the state’s population. 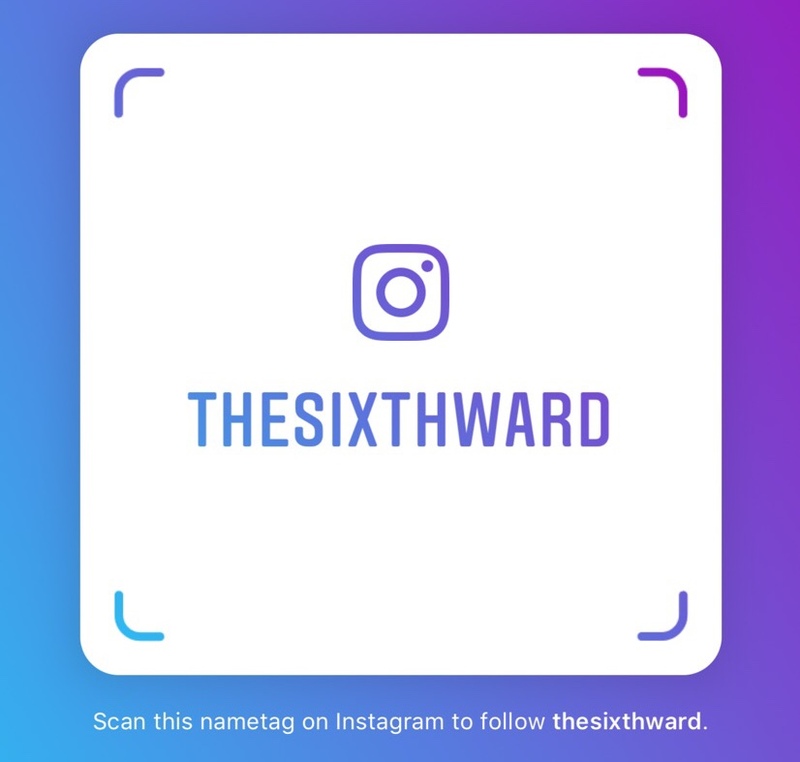 For more information visit ComEd.com, and connect with the company on Facebook, Twitter and YouTube. DNA Info also had an article about this.